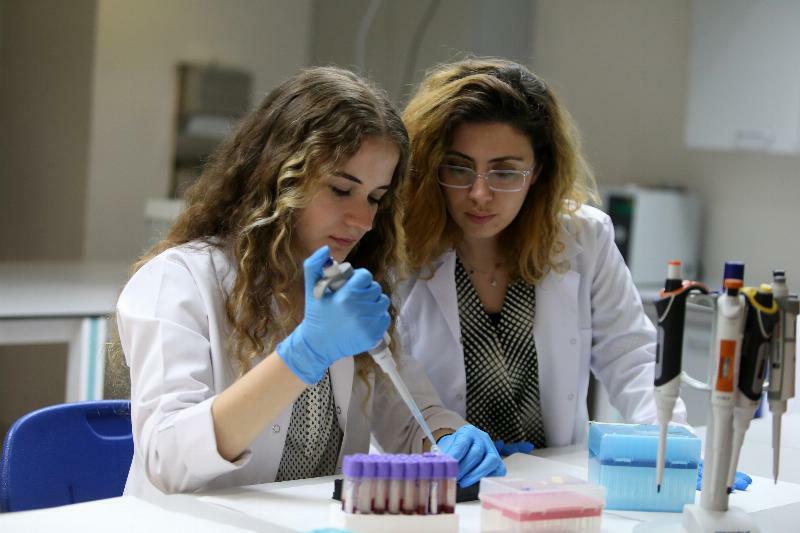 Üsküdar University, Turkey’s first thematic University in the field of Behavioral Sciences and Health, is selected by UNESCO as Turkey’s first center of excellence due to its studies within the scope of Neurobiology, Cognitive Medicine and Brain. Consequently, many doctorate students from all over the world will visit Üsküdar University. Üsküdar University is Turkey’s first University to be selected as the center of excellence by Academy of Sciences for the Developing World– TWAS. “Dr. Max Paoli, the Coordinator of the Academy of Sciences for the Developing World, who coordinates between UNESCO and World Academy of Sciences, came to Istanbul to attend a meeting organized by the World Academy of Sciences. 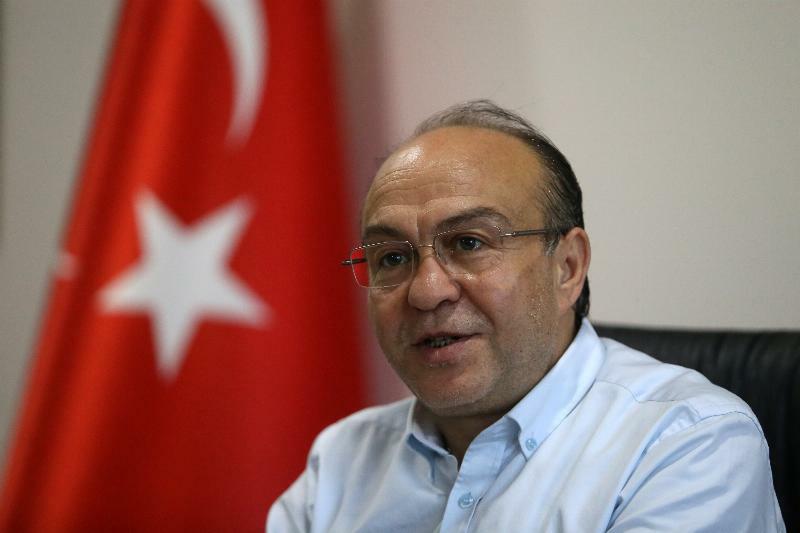 Paoli told his friend, who happened to be the Turkish member of the World Academy of Sciences, that he wanted to deliver a speech to the academicians. His friend called me and we organized a meeting. We met with Dr. Max Paoli at our University.